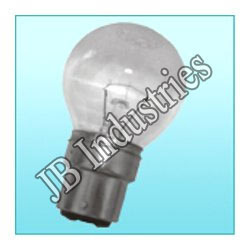 We are a leading Manufacturer of train lighting lamps, railway coach lights, railway signaling lamps, railway lamps and railway lights bulb from New Delhi, India. 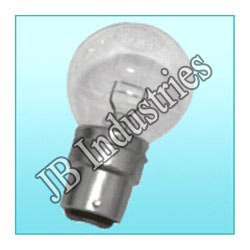 We are one of the recognized manufacturer and exporter of Railway coach Lights. 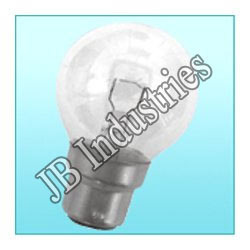 These lights are widely demanded and appreciated by our esteemed and valuable client due to their durable finish, long life, adjustable feature and other unique attributes. With firm commitment towards quality, we offer Railway Signaling Lamp to our valued patrons. These are highly appreciated by our clients for their supreme quality. 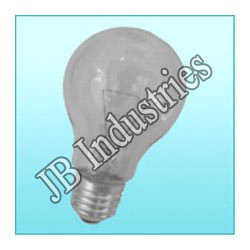 We are the leading manufacturer and supplier of a wide range of Railway Lamp. These are highly appreciated for their excellent performance and satisfying results. We have in stock a wide array of Railway Light for our prestigious clients. 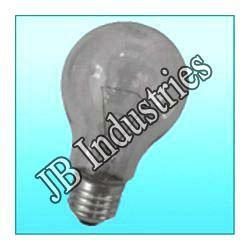 We offer these lights at reasonable price leading to utmost satisfaction to our clients. Looking for Train Lighting Lamps ?